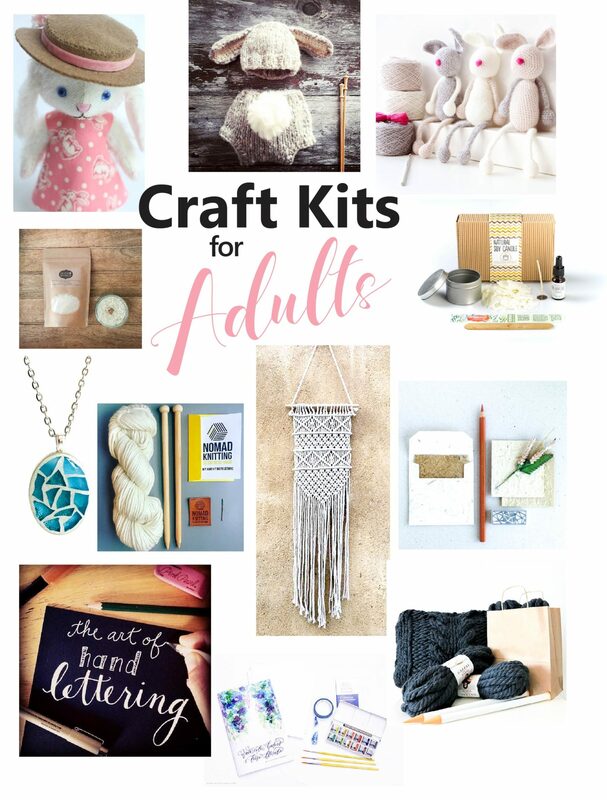 For all those creative and crafty types out there, we’ve compiled a list of fun craft kits for adults. And being one of those “crafty” types, I would love, love, love to receive any one of these kits. They are all sold online and assembled by like-minded makers to include all of the materials needed to get started. 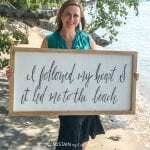 This list is perfect for women that enjoy trying new and different crafts and it’s a great solution for those people who don’t know exactly where to start. Consider these kits as gift ideas for friends, mothers, sisters, teachers, etc. Coming up with the perfect gift can be tough, really tough. I personally agonize over whether or not the gift will be unique enough, personal enough, or even useful enough. With these kits, you can make a handmade gift from the heart or share the gift of learning a new skill with someone you love. You could even buy one of these kits for yourself. We all deserve to treat ourselves from time to time, don’t we? 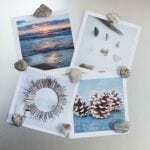 Since all of our own DIYs and crafts are mostly inspired by nature, such as our Rock’n Outdoor Tic-Tac-Toe set or our DIY Driftwood Mirror, we’ve thoughtfully selected an assortment of craft kits that are made with natural materials, such as merino wool, mulberry bark paper, cotton cording, coconut and beeswax and so on. Can you say A-D-O-R-A-B-L-E? 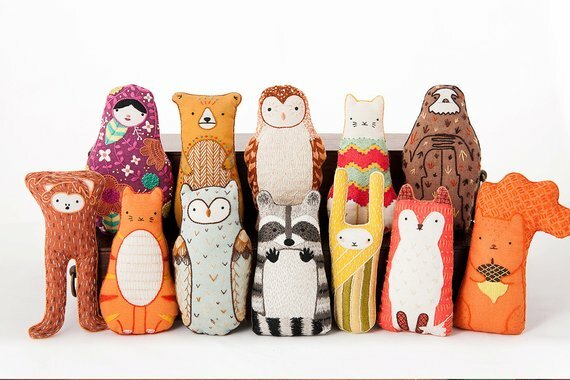 Instead of buying a stuffie at the store, consider making your own super soft and handmade stuffie as gift for a new baby or lil’ one in your life. 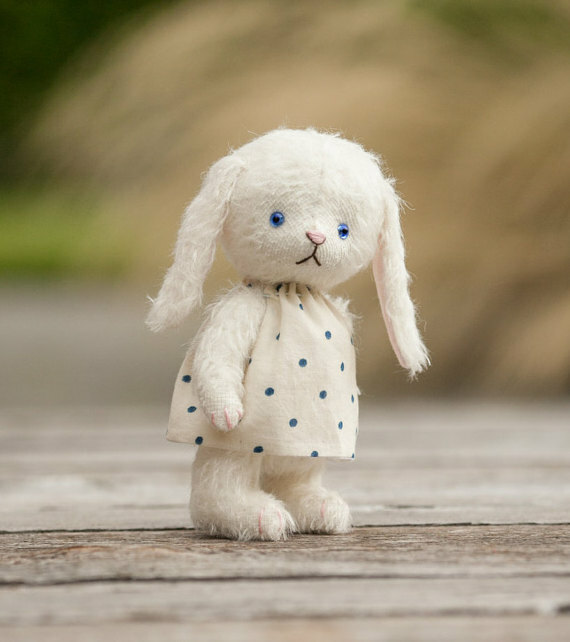 Purchase the pattern and the supplies at the same time to make one of those adorable bunnies or one of the other animals available. Just the sound of coconut and beeswax, makes me think of the sweet and wonderful scents. There is no melting or prep required with this type of candle, making it a simple and unique gift idea. Just open, place and pour in your choice of glass, bowl or plate and begin enjoying the natural aromas. Have you ever tried paper crafting? 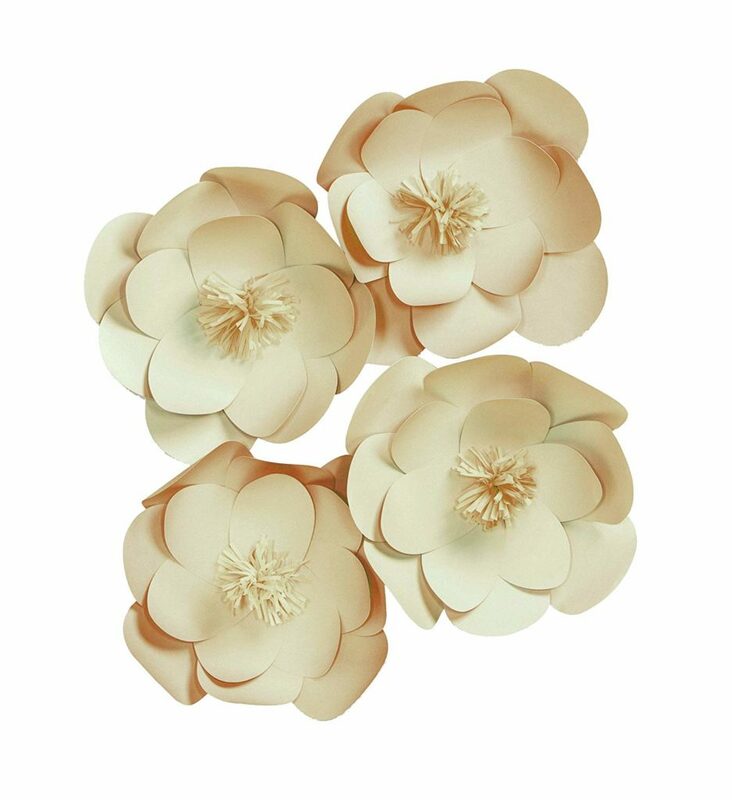 This kit comes with everything you need to make these beautiful paper flowers, all you need to do is assemble them. And if you want to try making a paper flower bouquet, they have the kit for that as well. And the best thing about these flowers is…no watering needed! Gift the gift of basket weaving! This is one craft I have always wanted to try but never knew where to begin. Learn the basics with this kit and just imagine the possibilities. The materials and tutorial are included so all you need to do is decide when to start! Could this be any cuter? I mean seriously! I’m wishing I had a baby to knit this for right about now. Can you just imagine how utterly sweet those baby pictures would be? 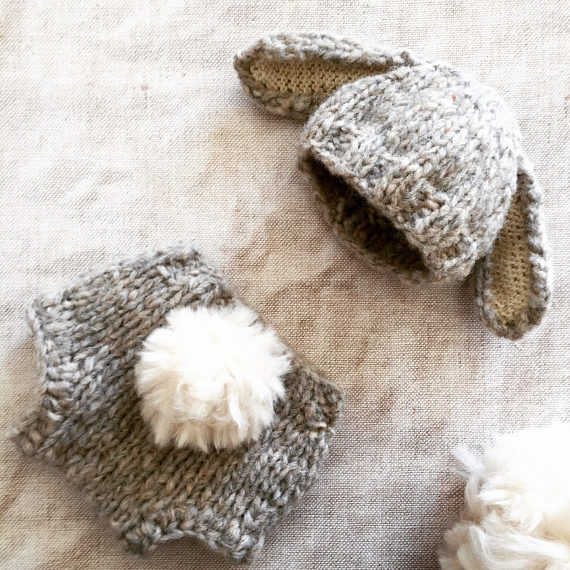 The kit includes all the materials you need to make this ridiculously adorable hat and bottoms bunny set. It even comes with a “Made with Love” gift tag. These crochet bunnies look so soft and squishy! We couldn’t help by add them to this list. The kit includes all the materials to make three (yes, that’s right, three!) 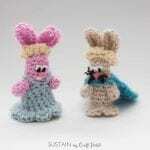 crochet bunnies, in a gorgeous natural 100% lambswool. Hand lettering is all the rage! We see it everywhere from artwork, rocks, greeting cards, throw pillows, fashion, you name it. 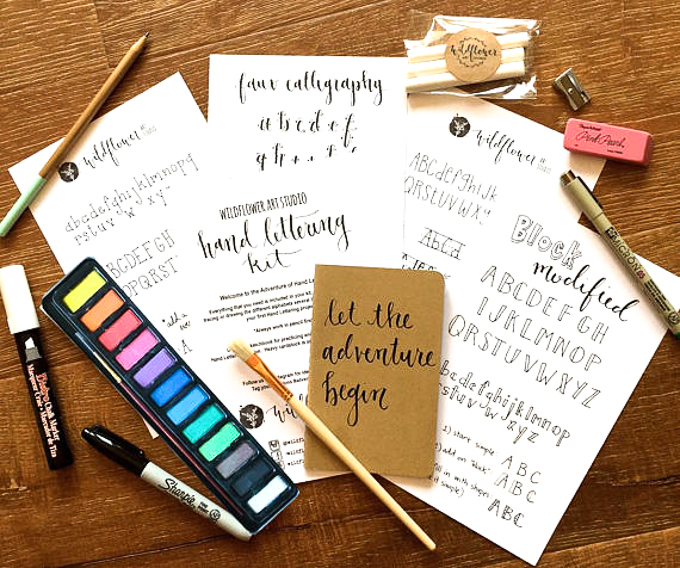 This hand lettering starter kit includes everything you need to learn this fabulous and versatile skill. 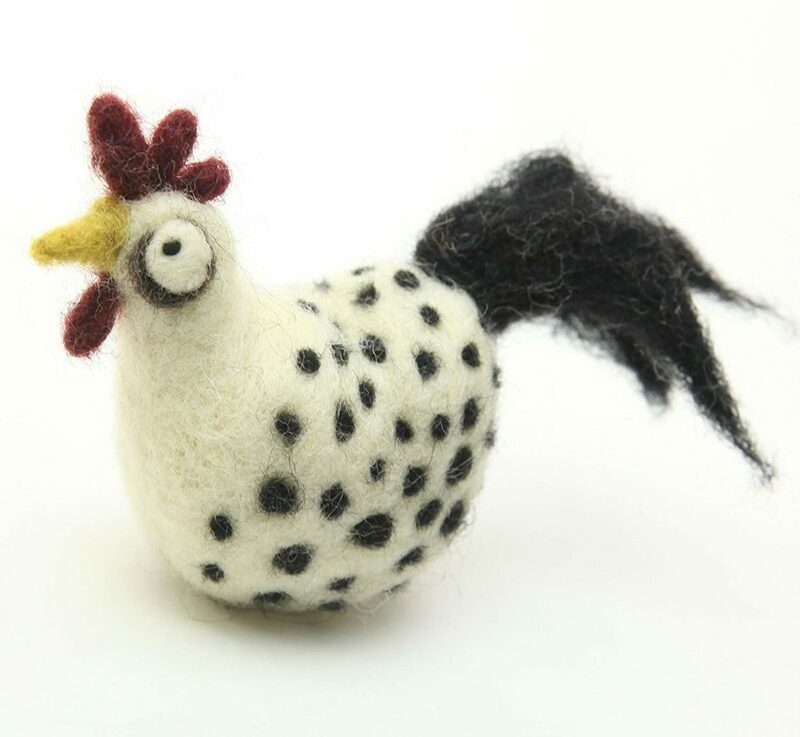 I’m in-love with this felt chicken! Needle felting has become a pretty popular craft these days. And if chickens are not your thing, there are loads of other animal patterns to choose from, such as penguins, owls, sheep and more. If you’re interested in more felting ideas, we have collected over 20 of the cutest needle felting kits around! 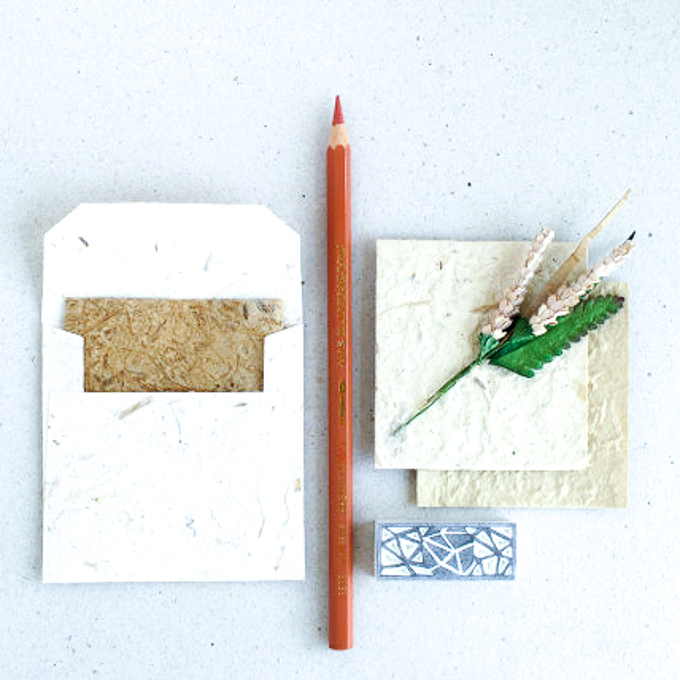 Made from the bark of a mulberry tree, these natural papers with matching envelopes are a great start to card making. 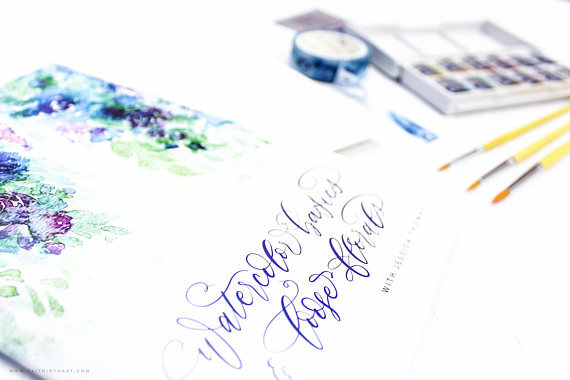 Simply embellish with a lovely rubber stamp, a pressed flower, hand lettering or even some paint. 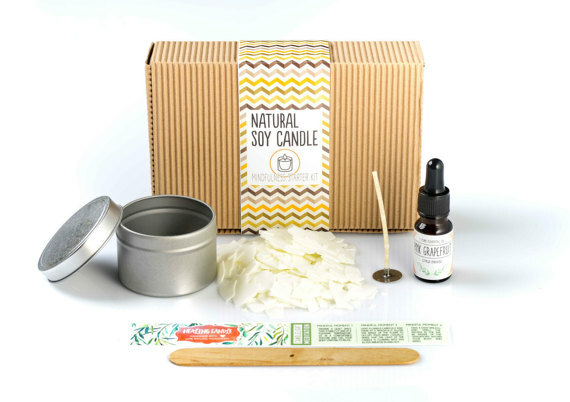 You can create your own aromatherapy candle with this fully equipped how-to starter kit. 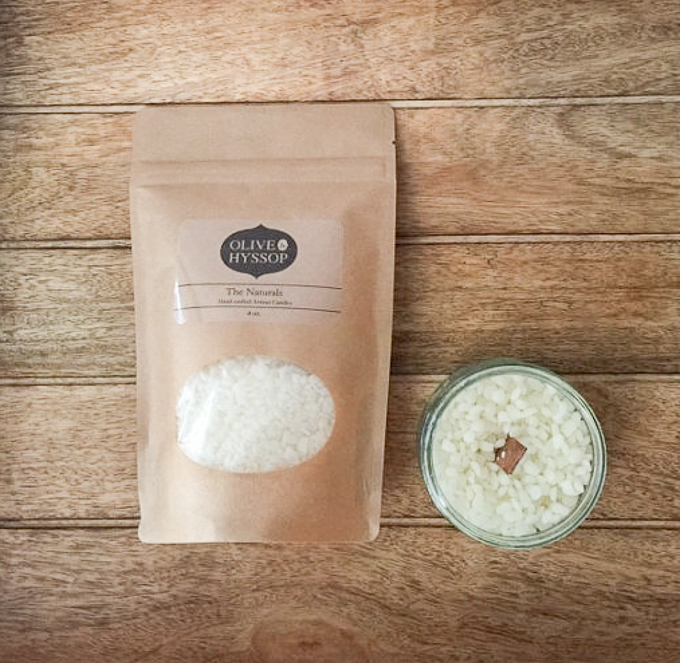 The kit itself makes for a thoughtful gift giving idea or make for yourself or even as a handmade gift for a candle loving friend. 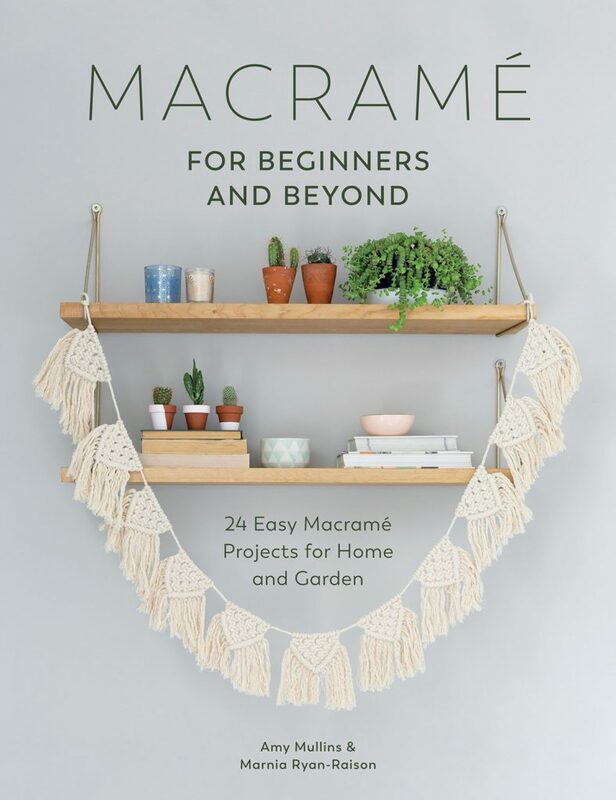 Have you ever tried macrame? 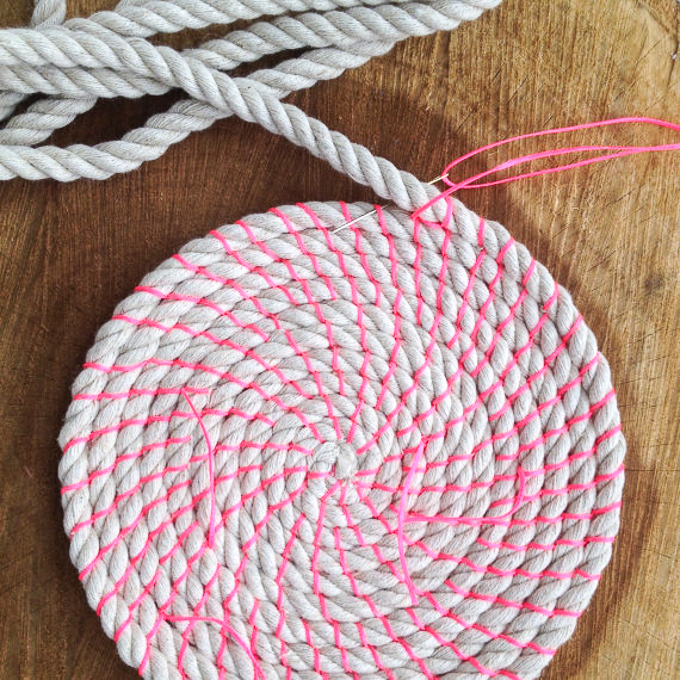 With so many creative designs and decorative uses, it’s no wonder this craft is so popular these days. There are different degrees of skill level, so pick the right one for you. The finished creation will be a work of art you’ll be happy to show off! 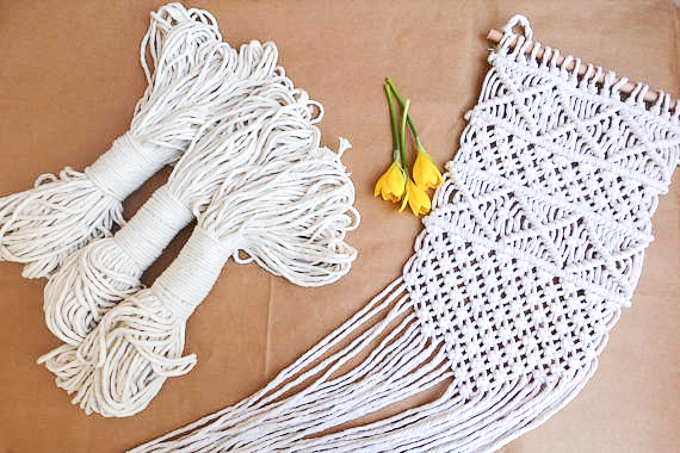 This macrame wall hanging kit looks like a great option as well and if you’re looking for more inspiration, check out Macrame for Beginners and Beyond. 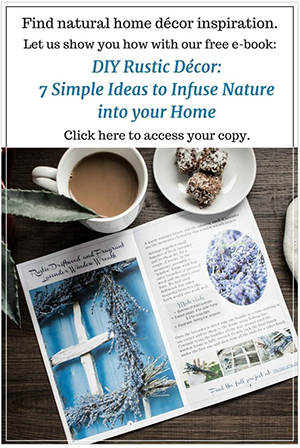 A book filled with inspiring macrame projects for your home and garden will get you motivated to jump right in to this wonderful and trending craft. Are you wondering what is a super chunky knit “snood”? Well, it’s a combination of a hood and a scarf making it a very versatile fashion accessory! 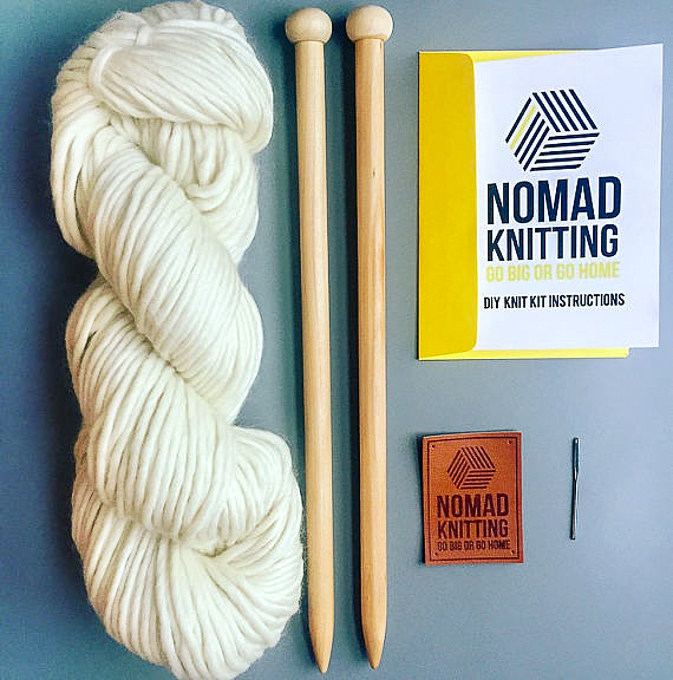 The kit comes with beautiful natural merino wool yarn, knitting needles and two different sized patterns as well. With a range of color options available, this is ideal for all kinds of makers, those new to knitting as well as more advanced knitted. Make for yourself or as a gift for someone you love. Have you heard of paint pouring? It’s not a new form of art but has definitely grown in popularity over the last year. With a starter kit, you’ll be able to experiment and perfect your paint pouring skills to create some really beautiful effects. They also offer a metallic paint pouring kit as well for a different look. Learning to knit while making a scarf is the perfect beginner project. This is how I first started to knit and ever since I’ve been hooked, no pun intended! 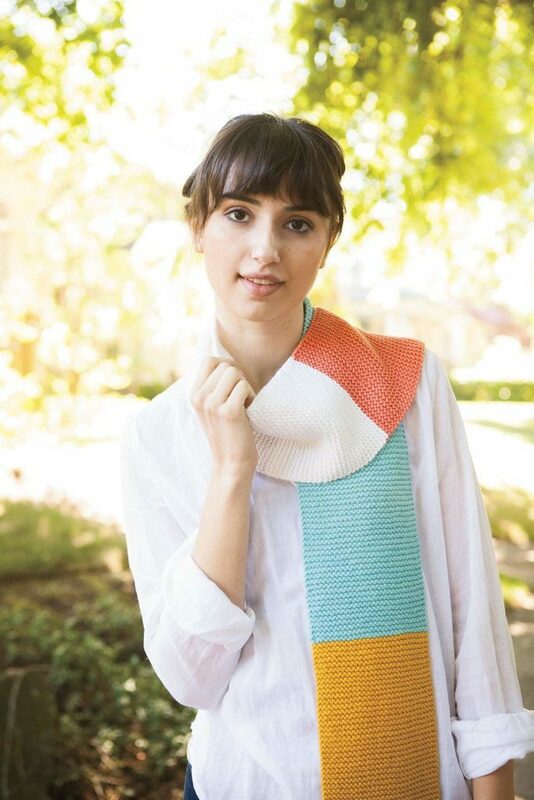 The kit includes everything you need to make a stylish new scarf that you’ll be proud to show off. 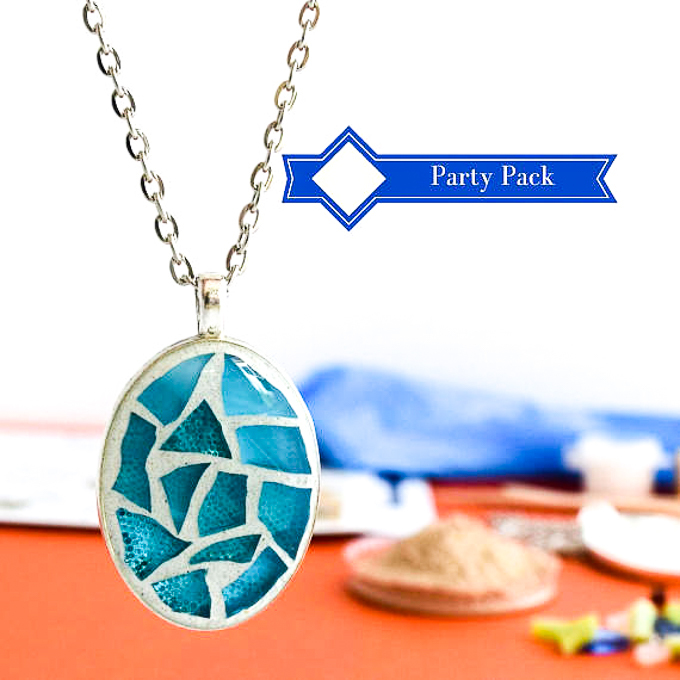 The kit includes everything you need to make eight complete and beautiful necklaces. Purchase the kit for yourself or a loved one and enjoy making your own jewelry. Or perhaps consider planning a craft night with the girls. How fun would that be? 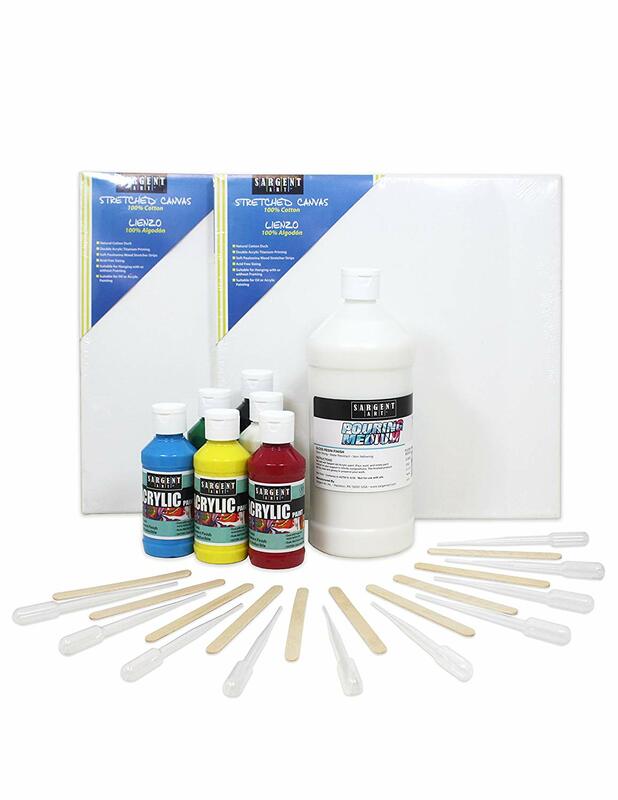 If you haven’t yet tried watercolor painting, this is the kit for you. It includes all the materials needed to start painting beautiful, colorful florals. It’s a wonderful gift idea for a new artist just beginning to flourish. With so many designs to choose from, each kit teaches a fun range of embroidery stitching that’s perfect for beginners and more advanced stitchers. They have beginner kits for all levels including this owlet hoop art kit great for children to get started on. Throw pillows are the perfect accessory for any room, especially soft, knitted pillows. They add a cozy, luxurious feel to any space. 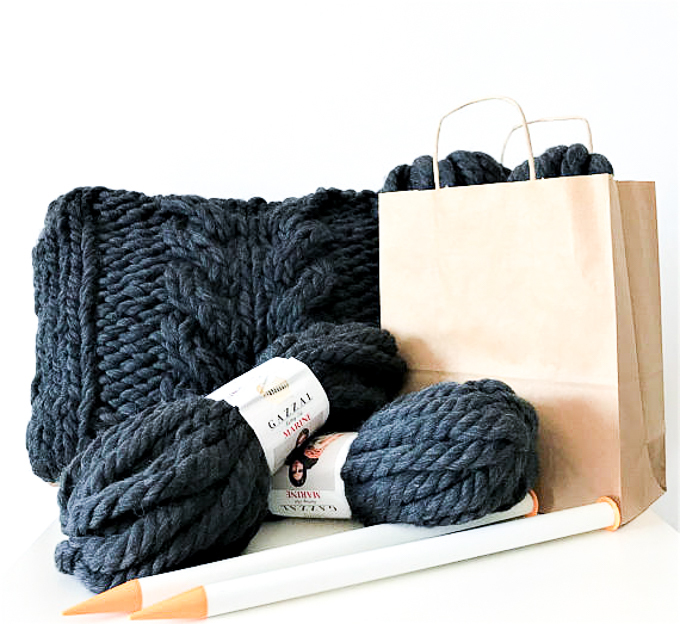 Enjoy making your own or give the kit as a gift for a knit-loving friend. It’s about time someone thinks about the big kids, don’t you think? You’re welcome :). We’d love to hear, which of these kits would you love to get? Previous Post: « Halloween Decorating Ideas: Upcycled Tin Pumpkin Decor and More! These are such great kits! I would love to have the hand lettering and macrame kits in particular. You’re so right, these would all be amazing and thoughtful gifts! Thank you Joann! You know, macrame is one of those crafts that I’d always wanted to try. One of our aunts used to make the most beautiful wall hangings growing up. I think I may need to pick up this kit, just to give it a try!